At Windy Hill Doodles we are first and foremost devoted to the health and well being of all our dogs: sires, dams, and puppies. Located in the rolling hills of California's eastern Stanislaus County, our facility features spacious kennels and a large, grassy private dog park. We welcome visitors who are considering the purchase of a puppy. We bottle feed all our puppies for their first three weeks with Windy Hill Farm's own goat milk. This bottle feeding supports the dams and provides the earliest possible contact with nurturing, caring human hands. Additionally, we provide our puppies with daily neurological stimulation and play activities to ensure that they develop to their full potential. 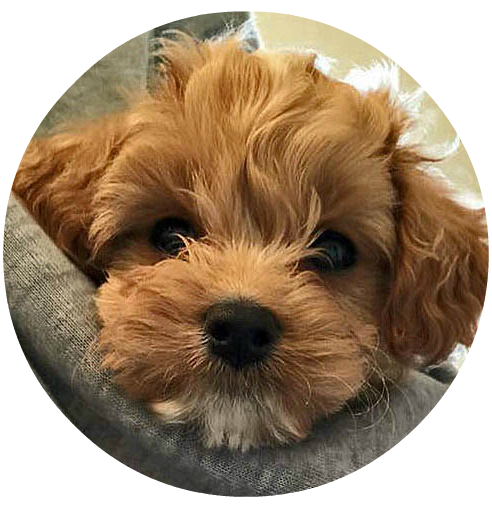 When your puppy goes home with you from Windy Hill Doodles, you can be assured that he or she has received the best start to a long and happy life as your devoted companion. Our puppies are sold to private homes only, where they will be part of a loving family.